I wish I had known how difficult social media and book promotion was going to be. 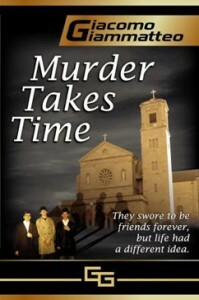 I had this crazy idea that if I wrote a good book and put it on Amazon, it would sell. Yeah, I know. I’m still laughing at that one myself. I should have gotten involved in social media long before I published the book. Even then I might not have been ready for what awaited me, but I would have been more prepared than I was. When I started I had no Twitter account. I think I had about a dozen Facebook friends, with no author page. And I had no other social media presence. In the past five months I’ve managed to build up a decent network, but it will take at least a year or more to get where I want to be. And that’s putting in a couple of hours a day doing it! My suggestion to anyone thinking of publishing a book is to get your author platform started now. It’s never too early. If I have to point to one thing I’ve done right on the social media/author platform end of things, I would have to say it’s my blog. I had nothing established when I started, and worse, I didn’t want to do a blog. I didn’t want to spend the time, and I didn’t know if I had anything to say. 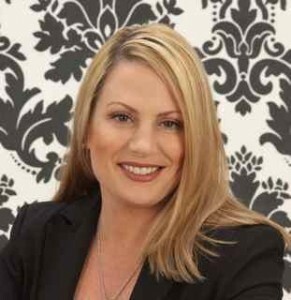 I’m a new author—what could I add to the mix of thousands of blogs? When she suggested that it felt right. So I started off my blog telling stories about the animals, and about my family life. I try to tie it into writing, but not always. In less than five months I have built a decent following of readers who enjoy the stories, and a lot of those have become readers, or even better, people who tell others about the blog and the book. 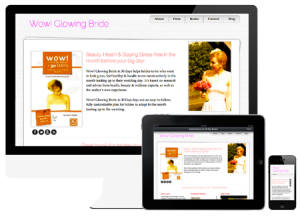 Having a different type of blog helped me to stand out from the crowd. After all, not every blogger has a wild boar for a best buddy. 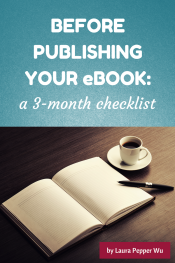 It’s easy to overspend on your first book. My advice would be to prioritize your needs (great cover, formatting, proofreading) and set a budget before you hand over any money. Shop around, compare prices and quality, and don’t take advice from the first person who hands it to you. Talk to other authors who’ve used the services you are considering. Were they happy? Did the business deliver? What challenges did they face? Would they hire the person again? 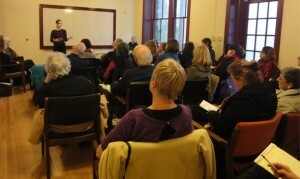 You can learn so much just by networking with other indie authors. 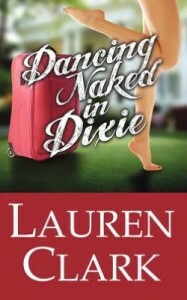 A one-month long promotional blitz in May 2012 for Dancing Naked in Dixie. I chose to do select ebook sponsorships in conjunction with a 100-stop blog tour. Yes, I did overcommit, and ended up exhausted in June, but the results have been fantastic! 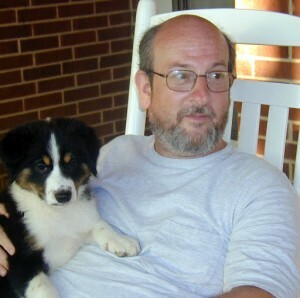 I highly recommend Kindle Nation Daily, eReader News Today, and similar sites that reach tons of of readers. 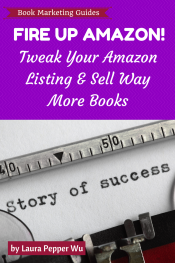 Want more ideas on how to market your book? 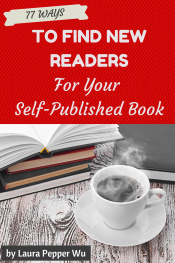 My new eBook 77 Ways to Find More Readers for Your Self-Published Book is out now!